The 75th Grand Prix de Monaco will take place from Thursday 25 to Sunday 28 May 2017. Real jewel of the FIA Formula 1 World Championship, the Grand Prix de Monaco pushes every season the best drivers of the world beyond their limits. 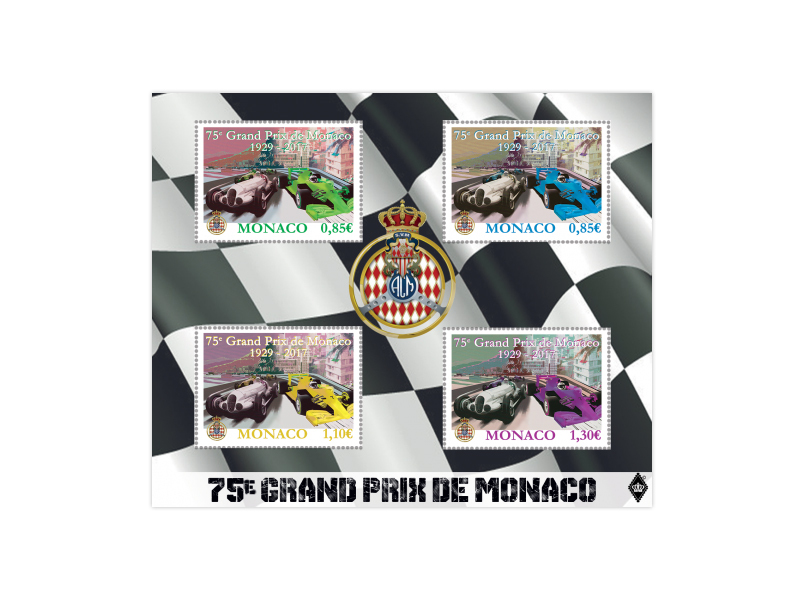 The Monaco’s race is one of the favourite meetings of all fan of motorsport. The Monegasque event brings together all the ingredients of an extraordinary Grand Prix: glamour, speed and above all exclusiveness.